Episode 52 : FASTING , How I BIOHACKED it and what happened to me. 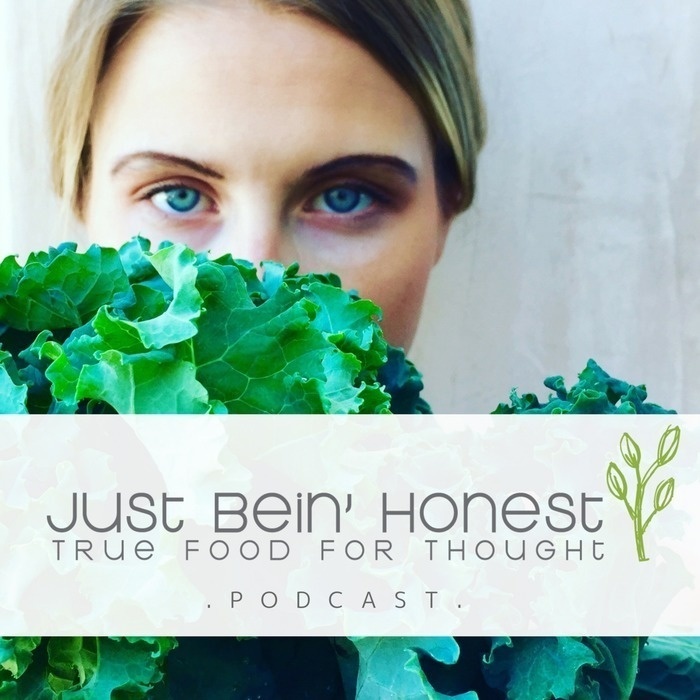 On this Episode, number 52, of the “Just Bein’ Honest Podcast”, I am personally getting “HONEST” with y’all in regards to the ever so popular food fueling trend: Fasting. What do you know about it already? Have you tried it? Do you want to try it? Are you nervous? I am sharing my personal experience with fasting and exactly what happened to me in the process! EEEEK! I am preparing you with the tools of the trade that will help you stay accountable and be successful on your journey. OH, and MEN vs. WOMEN. There is a big difference we all need to consider when taking on a fasting state. Please take notes and I hope you enjoy the “JBH” ride. We’re diving in deep! Ciao!